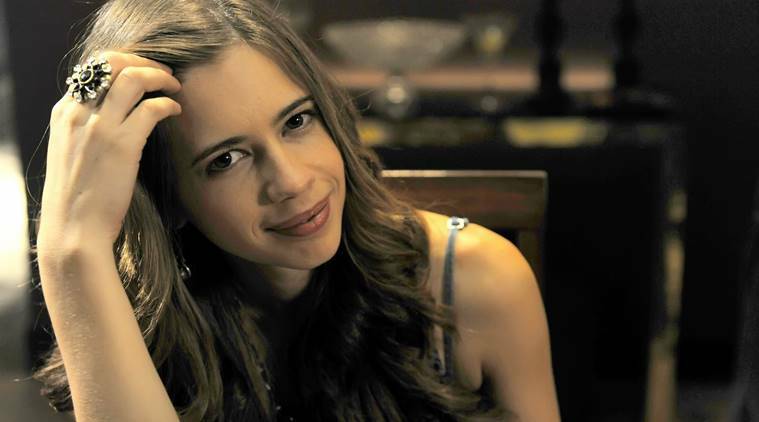 Prolific actor Kalki Koechlin to play a rapper in Ranveer Singh starrer Gully Boy. Gully Boy is a film about an underground rap artist from the suburbs of Mumbai as the film is loosely inspired from the lives of rapper like Divine. Ranveer Singh is the male protagonist in the film and is right now shooting for it. Ranveer has a nack for rap songs as he did a portion in his earlier film Ladies VS Ricky Bahl. He is singing the rap portion of the film himself and has committed his time to the role entirely. Film is directed Zoya Akhtar who has worked with Ranveer in her last directorial venture Dil Dhadakne Do. Zoya has worked with Kalki before in her second film Zindagi Naa Milegi Dobara. Kalki has never portrayed a character like this before but she usually masters anything she does. Gully Boy might get a release date in 2018 and it stars Alia Bhatt as the female protagonist. Alia has never worked with Ranveer before though they did an ad campaign together. Gully Boy is Zoya Akhtar’s fourth film as a writer and director, first was Luck By Chance. Shooting of the film started in last November as Ranveer got over his Padmaavat hangover which is far from over. Ranveer Singh plays the character of Allaudin Khilji in the film and film now has a release date on 25 January, wherever it is not banned. Film is already banned in three states namely Rajasthan, Gujarat and Himachal Pradesh while Karni Sena is protesting for a nation wide permanent ban on the film. One hopes that Ranveer’s or nobody else’s film meets the faith of Padmaavat or Sanjay Bhansali certainly. Trailer and songs of Gully Boy will be released in their own time by the makers while Kalki will now start shooting for the film.